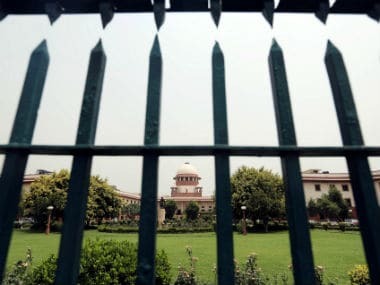 The Supreme Court Bar Association (SCBA), expressing grave concern over the rebellion in the judiciary, passed a resolution proposing a solution to the issue: They proposed that all PILs henceforth be heard either by the Chief Justice of India or by a bench consisting of the judges of the collegium — ie, the other four senior judges of the Supreme Court. While this solution may seem like a good stop gap solution to the present controversy, it doesn't solve the broader issue. Moreover, it may also not be legally tenable. This is because the Constitution treats all judges of the Supreme Court as equal. By requiring that PIL matters be treated separately, the solution proposed by the SCBA will in effect create an inner court within the Supreme Court to hear matters that concern the nation as a whole. But the Constitution says otherwise. It allows any judge of the apex court to decide substantial questions of law. Which would mean that any judge is treated as being equally competent in resolving issues that are of national import. Which brings us to the second issue with the proposed solution: It sidesteps the actual issue at play. 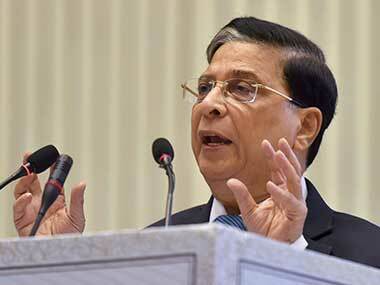 The CJI's powers as the 'Master of the Roster' to assign cases to any bench of his choosing. 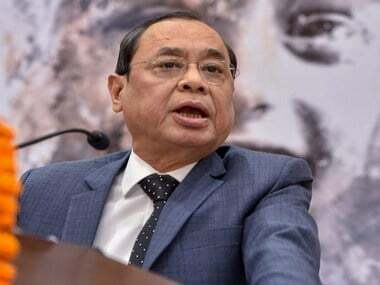 While it is true that the CJI’s office does have administrative powers to control the assignments of the court, this power cannot be exercised in an arbitrary manner. There must be a method to the allocation of cases; all cases before the court, not just those that are of public importance, such as PILs. This is where the deeper problem lies. How are cases allocated to a particular bench and how does the office of the CJI allocate them without propriety becoming an issue? Over the tenure of the current holder of the office, allocation of particular cases of national import had raised questions of propriety. This is what led to the press conference on Friday, and was outlined in the letter and the conference. The issue here is about preserving the integrity of the institution, not just for the judges currently serving and advocates currently practising at the Bar, but also preserving its integrity for future generations to come. The institutional power of the Supreme Court is the glue that binds India's constitutional structure together. Stopgap solutions to end the present controversy, like the ones suggested by the SCBA, will not help. They will only result in the present issue being swept under the rug. This may serve the interest of some senior members of the legal profession and other interest groups who have an interest in preserving the establishment as it stands. But it will not serve the interests of a vast majority of first generation legal practitioners and litigants across the system who have a fundamental interest in preserving the fairness and ensuring a transparent legal system. Fairness is the only thing that can preserve the integrity of an institution, and when integrity is under cloud, solutions to the problem must be ones that further fairness. They cannot be and must not be ones that create an inner court and an outer court. 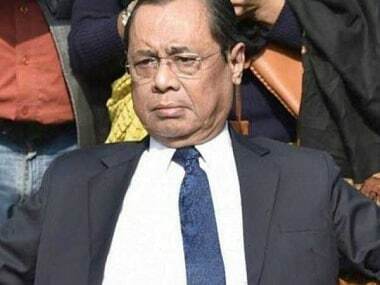 The Bar and the Bench need to sit together and work out a solution to fix the problem of assignment of cases, not just in the Supreme Court but also in the high courts. This process must be one that is transparent and subject to public scrutiny. It is the only way to ensure propriety and preserve an institution this nation holds so dear. 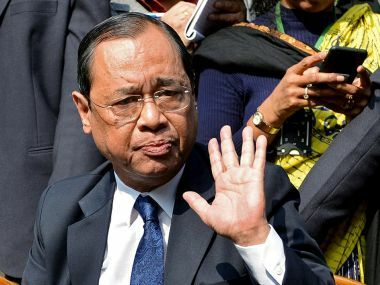 53-judge panel to probe sexual harassment charges against CJI Ranjan Gogoi: Who are SA Bobde, NV Ramana, Indira Banerjee?